Here at the Whole Hound we are the leading online suppliers of dog vitamins and dog digestive enzymes in the United States and Canada. Our premium range of products has been specially designed to enhance and support your dog’s well being, in turn helping to ward off disease and illness. 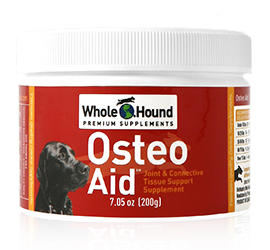 All of the supplements we stock, from omega 3 for dogs to dog pain relief products, are available in an easy to use powder form. Based in beautiful Victoria, British Columbia Canada, our extensive online shop is full to the brim with high quality products. It is easy and convenient to place your order online through our new website, or by phone, call 1-866-444-3647. 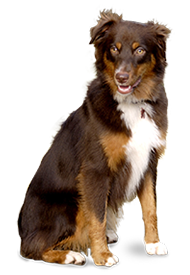 Our unique company is built upon a genuine love and concern for your canine companions. Whether you’re looking for specially designed dog digestive enzymes or you simply wish to boost your canine friend’s immune system with the finest dog vitamins, you’ve come to the right place. Here at the Whole Hound you’ll find a range of natural, easy to use products at reasonable prices. 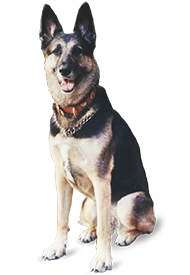 Get in touch today via phone or through our website and help your canine friend take positive steps towards an increasingly healthy and carefree lifestyle.